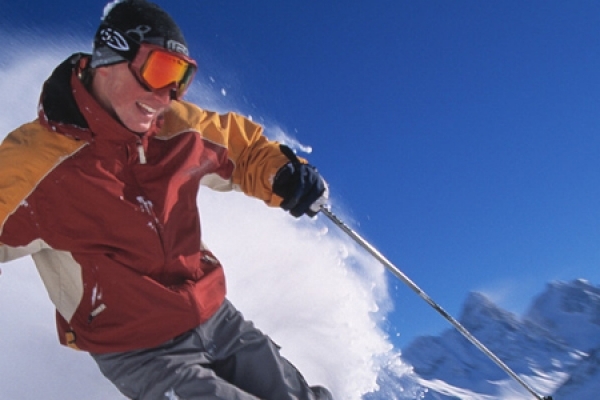 We specialise in unknown resorts that offer great value for money and resorts that are perfect for beginners, young families or experienced skiers. All our resorts are easily reached by public transport and we can arrange transfers if you prefer. 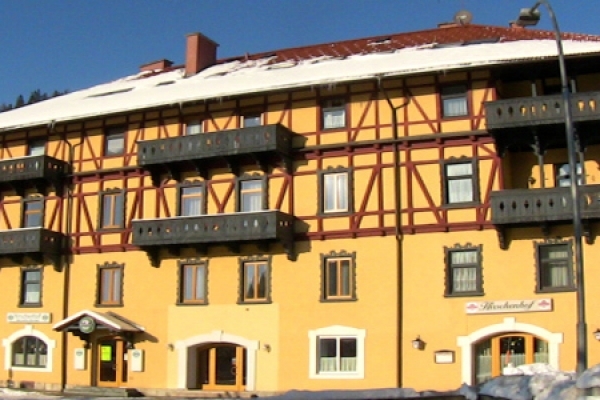 SkiSemmering offers a wide range of accommodation to suit everyone. All our accommodation is personally chosen to ensure a warm Austrian welcome. You can stay in small guesthouses, small inns or hotels and many different sorts of self catering opportunities. 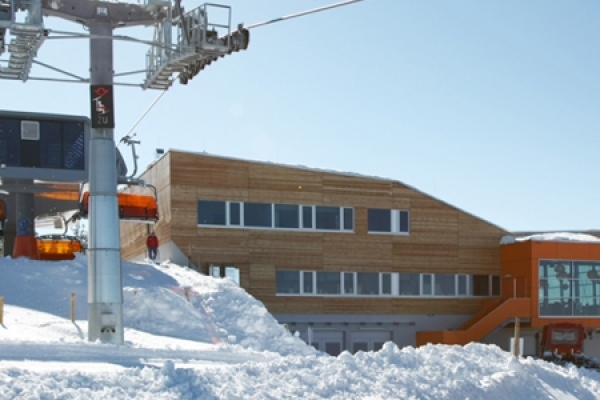 All our accommodation is chosen to be within easy reach of the slopes to make the mornings stress free! We are a small family run business, just me, Martin Alder, with help at busy times from my wife, Jean and our daughter, Kate. We do it because we love skiing. 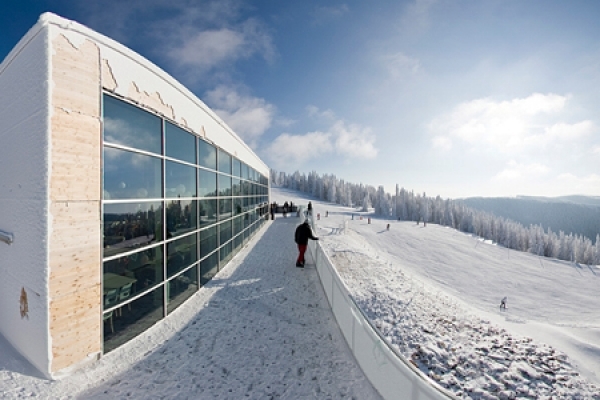 We believe it is possible to have a great skiing holiday without going to expensive and overcrowded resorts. We arrange accommodation only holidays in unspoilt areas of Austria.